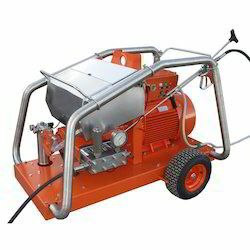 Leading Manufacturer of cleaning machines, manual type sweeping machines, motorized sweeping machines, high pressure blasters, high pressure jet cleaning machines and wet & dry industrial vacuum cleaners from Bengaluru. With firm commitment to quality, we are presenting for our clients a vast range of Cleaning Machines. The offered machines are manufactured using the best quality components and sophisticated technology in adherence with industry norms. Apart from this, these machines are acknowledged among clients for their various quality features. Our valuable clients can avail these machines from us at competitive prices. With the support of our experts and sophisticated in-house facilities, we have been able to offer an array of Manual Type Sweeping Machines. The provided sweeping machines are manufactured using superior quality components and the latest technology in compliance with industry norms. Our quality examiners test these sweeping machines against various quality standards. 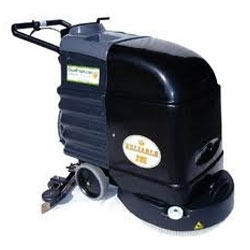 Apart from this, these sweeping machines are available for the clients in varied sizes and specifications. With range of Ultra high Pressure Water Blaster, good expose bare metal & achieve a finished equivalent to SA 2-5 by using only water as the media. This process of Ultra High Pressure Water Blaster is the replacement of the conventional pneumatic sand blasting / short blasting. Our range is available in standard as well as in customized form at competitive prices. It is very useful in removing rust, rubber, chemical and old paint without causing any damage to the surface. We use quality raw material to fabricate our range of product according to international standards. Being the most respected organization guided by experienced and knowledgeable professionals, we provide an enormous assortment High Pressure Jet Cleaning Machines that are suitable for the removal of contaminations in manufacturing industries. Our skilled professionals use optimum quality components and cutting edge technology to manufacture these jet cleaning machines. 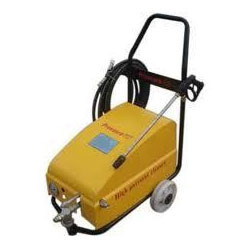 We assure our clients that defect-free quality of jet cleaning machines are offered to our esteemed clients. With a precise understanding of the relevant industry, we introduce ourselves as the leading manufacturer, exporter and supplier of Wet & Dry Industrial Vacuum Cleaners. Our offered vacuum cleaners are manufactured using premium quality components and innovative technology in sync with industry norms. To ensure the quality, we check these vacuum cleaners on different quality measures. 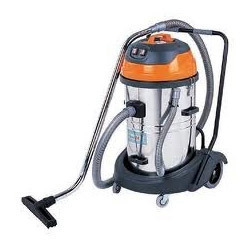 Apart from this, our customers can avail these vacuum cleaners at budget friendly prices. 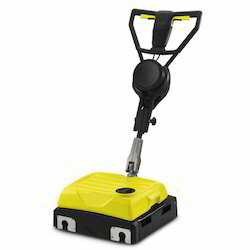 We provide our clients with a Floor Scrubber Ba 531, a ultra low noise, silent and compact equipment especially designed for effective cleansing. 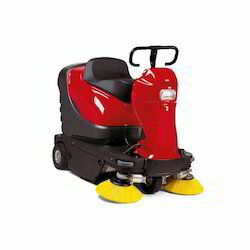 This is a battery operated machine mounted on wheels thus, is very easy to maneuver. 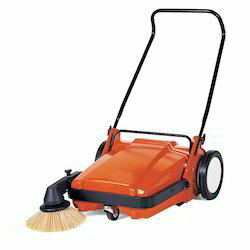 Looking for Cleaning Machines ?